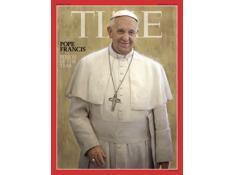 Time magazine’s recent special edition: “100 Most Influential People of 2015” featured Malala Yousafzai and Pope Francis together side by side on the last page (152) of the Icons section. Young vs. old, female vs. male, East (Pakistan) vs. West (Argentina), Muslim vs. Xian. These comparisons are largely superficial at first glance, but most intriguing and enlightening is the contrast in titles given to the short bios accompanying their images. This young female is heralded as a “Champion of Education” and this old man as “The Humble Pastor”. Education vs. religion. New ideas vs. old ideas, Female vs. male. It is no accident that a male, an old male represents religion and a young female though also raised in a religion herself represents education, especially education for girls and women all over the world. Malala stands in stark contrast to her religion, about as stark as one could get, as a survivor of a religiously motivated assassination attempt by a male committed to a religion that not only condemns women to second class citizenship (like the Pope’s) but to ignorance and subservience: she was shot by the Taliban for going to school and for being a very visible and outspoken activist for women’s education. (Yousafzai expressing her concerns to Barack Obama that drone attacks are fueling terrorism). The Pope on the other hand stands for his very old patriarchal church, an organization that ensconces misogyny and less than equal rights for women. Women can’t be priests, bishops, cardinals, or Pope. They can’t rise to run the organization, they can’t control it. Worse still, they are denied their reproductive rights by the Catholic Church’s ridiculous dogma condemning the use of birth control which may be one of the most heinous commands of any religion, responsible for more suffering and deaths than even the religion which needed Malala killed. Both Malala and Pope Francis are heralded as Icons of our modern age by Time magazine, yet one is pushing for modernity and the end of millennia old thinking that restricts women to religiously approved behaviors in dress, sexuality and status as formulated by men centuries ago and the other is head of the largest institution on earth that maintains those repressions. Education eradicates those restrictions. Worldwide the more women become educated they take back their reproductive rights and gain status and economic power and leave the religious restrictions on their behavior written and enforced by men behind. Educated women in even predominantly Catholic countries utterly ignore the Pope and his Church’s absurd ideas about birth control. 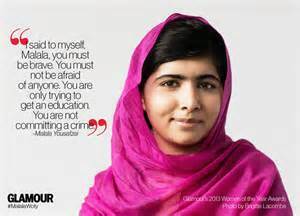 Malala represents new freedoms for women and change, the Pope represents old repressions and the status quo. Science tells him this. 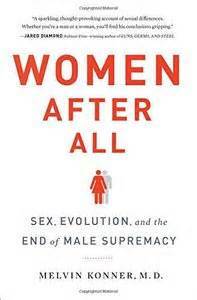 Konner makes a rather strong case in 310 pages of data and findings from anthropology, sociology, psychology and biology that women and men are not the same and the differences women bring to the table may be superior to many of the predispositions of men and that those skills are just what is needed to make a better world. 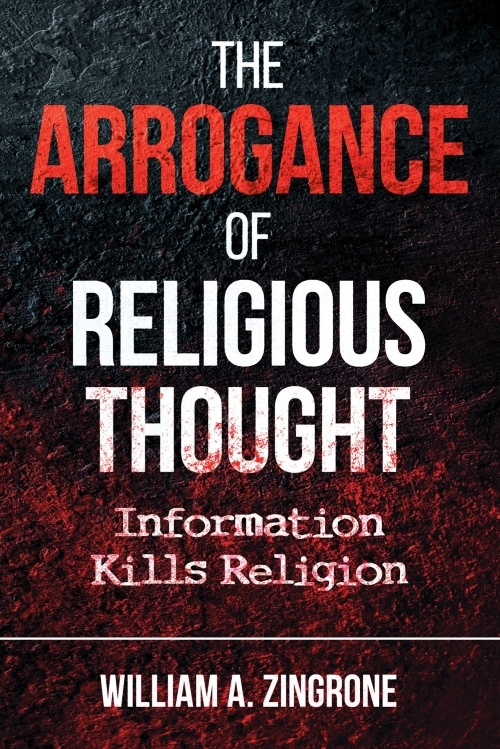 It is great read and a scientific tour de force, do give it a look. And I could not agree more. We need more women senators, representatives, business leaders, scientists, world leaders and champions of education like Malala. We do not need any more Popes, imams, ministers, monks, pastors (however humble) or priests of any kind. We need less of all these bastions of male rule- making and phony authority that keep the world divided and women repressed. 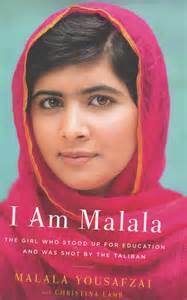 Malala represents the changing of the guard that Konner argues for. This entry was posted in Anti-theism, Psychology, Religion, Science, Secularism and tagged Pope Francis, women's rights by waz. Bookmark the permalink.